Developing a movement intelligence goes beyond head knowledge, it is learning to engage in grace-filled practices that reshape our desire for God and his kingdom. Here are some training opportunities you should know about. 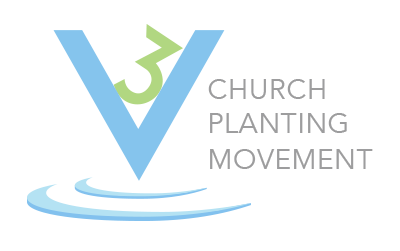 The V3 Movement is a training network that deeply understands the terrain of mission in the West. Every year V3 coaches church planters all over North America, from places like Seattle to Miami, from Honolulu to Toronto, from L.A. to New York, and from Dallas to Atlanta in an 18 month cohort. Research shows that church planters who engage in an in-depth training experience, alongside experienced coaches, are more likely to thrive in their efforts at church planting. This is why our cohorts provide strategic coaching for planters as you journey through the formative phases of planting movemental churches. The training is holistic, communal, peer-based, practice and process oriented, and equips you in transferable tools for discipling your team. You will discover the grassroots work of movement: tight-knit community, life-forming discipleship, locally rooted presence and boundary crossing mission. 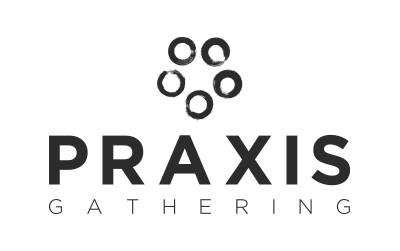 The Praxis Gathering is a unique church planting conference that is passionate about the space where real-time practice collides with rich theology, followed by deep reflection. Annually 200+ practitioners from around the country gather together in Washington D.C. to learn and dialogue around the hands-on work of missional presence in our neighborhoods and networks. There is a movement afoot calling us to rediscover those on-the-ground essentials for being the church. Gather with us to be equipped, nourished and sent back into the world. Missional Church Multiplication What does it look like to join God in transforming your neighborhood and yourself? Being a missional church that is rooted in your local community, and multiples to other communities requires a unique set of skills, knowledge and understanding. This 18 module video course will help you grow in missional intelligence. This course will prepare you to live into God’s mission in everyday kinds of ways: from discipleship, to being formed for mission, to multiplying missional communities and churches across your city. Explore the different modules and then start the learning journey today. The first three lessons are free. Masters of Arts in Global Leadership [MAGL] Imagine being part of a peer learning community, or “cohort,” of diverse individuals who are leading and serving in various ways around the globe. In Fuller’s Master of Arts in Global Leadership (MAGL) students journey with their cohort through a program that builds on each person’s experience and emphasizes practical application. Students wrestle with theoretical concepts and exchange input with cohort peers and seasoned faculty, applying newfound insights to their roles not only as leaders, but as disciples, mentors, and life-long learners, which the structure of the program itself models. Primarily online, with just one two-week trip to Colorado Springs and one to Pasadena, and electives making up to 50 percent of the program tailorable to your needs, the MAGL offers flexibility for today’s invested leaders. Interested? Please visit us at our website to learn more. 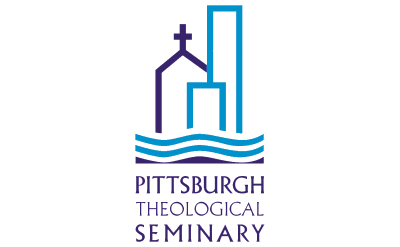 Pittsburgh Theological Seminary The Graduate Certificate in Church Planting and Revitalization forms pioneer leaders attentive to God and God’s world. Participants will learn to listen to the Holy Spirit and their communities, they will practice leading teams in discerning God’s activity, and they will engage regular rhythms of spiritual practice to renew their own souls and enable deeper discernment in their own life and calling. Accompanied by a cohort learning community and mentored by experienced missional leaders, students learn from both academics and practitioners. Inhabit Conference. If you care about seeing real, on-the-ground change that transforms your neighborhood, Inhabit is one of the leading conferences answering the church’s radical call to faithful practice and presence in the particularity of place. This annual conference takes place in the heart of Seattle, and is hosted by the Parish Collective and The Seattle School of Theology & Psychology.